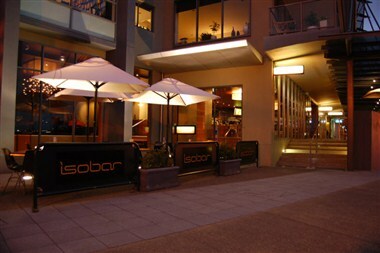 Situated on the Boardwalk precinct of Honeysuckle, Isobar has established itself as one of Newcastle’s favourite venues. It has a sophisticated dining experience combined with the relaxed split-level environment and the best view of Newcastle harbour. From inside and out you can watch the working harbour with ships, Seaplanes & pleasure cruisers on a daily basis.